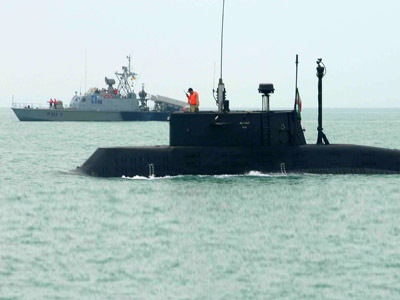 Iran says it will counter US presence in its waters by sending ships to the international waters off the US coast, says Iranian Navy chief Admiral Sayyari. 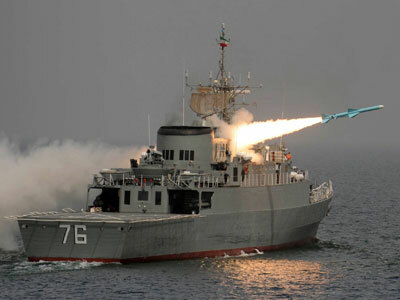 In the past two years Iran has broadened the range of its navy, sending ships to the Mediterranean Sea and the Indian Ocean. Sayyari did not deny that the proposed measure was a response to the increase in the number of US vessels in the Strait of Hormuz, a key oil passageway off the coast of Iran, which Tehran previously threatened to shut off. “We will not allow anyone to trespass our country’s waters. There is no need for anyone else to establish security in our region,” said Sayyari. The US Fifth Fleet is currently located in Bahrain, on the southern coast of the Strait of Hormuz. 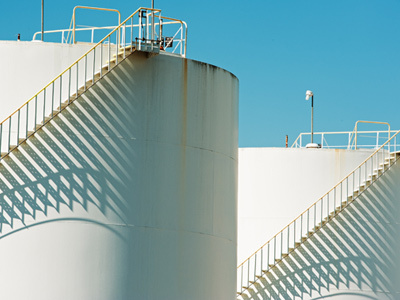 More than a third of all the seaborne oil in the world passes through the narrow waterway. 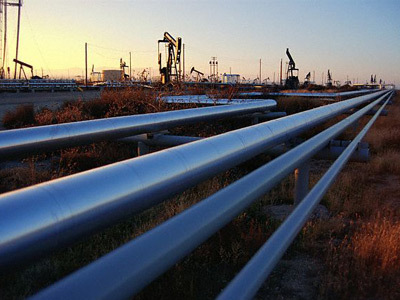 Due to US and EU-led sanctions against the Islamic Republic, which the West suspects of covertly developing nuclear weapons, Iran’s export of oil has halved in the past year. Financial data company Bloomberg reports that the country is missing out on $130 million a day in lost sales as a result. In response to the sanctions, Tehran threatened to block the Strait of Hormuz. 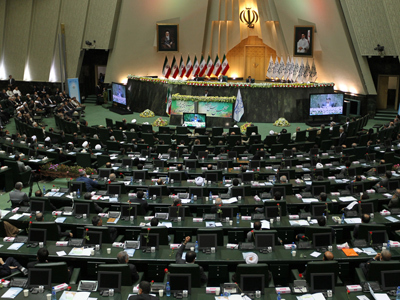 A majority of Iranian parliamentarians voted in favor of the blockade in July, and although the vote was seen as largely symbolic, the option is still on the table. The US then upped its presence, and currently has two aircraft carriers in the region, also scheduling extensive war games for later this month. Iranian high command has previously claimed that it will send its ships towards the US, but the threats have not yet resulted in actions. Tension between the two countries are at a high, as speculation mounts that Washington’s close ally Israel may carry out a (possibly US-supported) strike on Iran to derail its incipient nuclear program.